Researchers attribute tea’s health properties to polyphenols (a type of antioxidant) and phytochemicals. Though most studies have focused on the better-known green and black teas, white and oolong also bring wide-ranging benefits. Some scientists think that specific antioxidants in tea, including polyphenols and catechins, may help prevent some types of cancer. 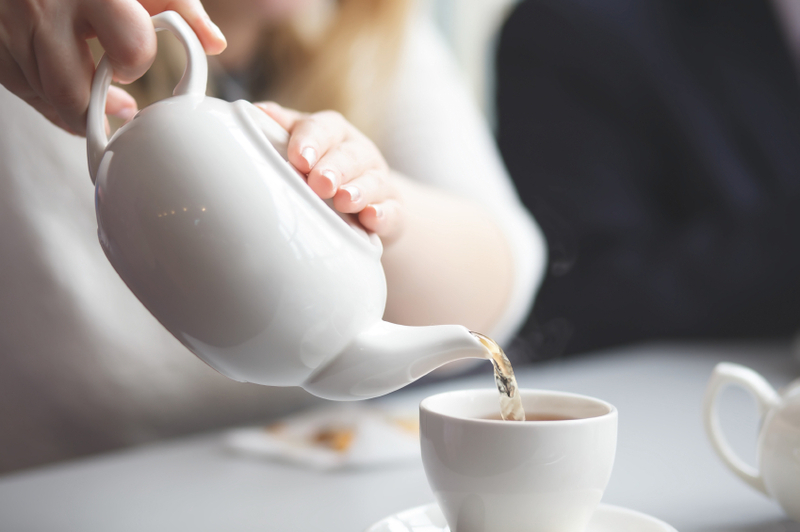 A Japanese population survey found people who drank over ten cups of tea a day were less likely to get cancer. Other studies show specific links to a lower risk of breast, stomach, prostate, ovarian and lung cancers. Four cups of tea with milk a day will give you 21 per cent of the calcium you need. 3. It’s even good for your teeth! Studies show a cup of green tea a day could help keep your heart healthy. The drink was found to widen the artery, which runs from the shoulder to the elbow, by 4 per cent within 30 minutes – reducing the risk of blood clots. Green tea is thought to reduce risk of neurological disorders like Alzheimer’s and Parkinson’s diseases, reduce risk of stroke and improve cholesterol levels. Tea is hydrating to the body (even despite the caffeine!). We’re urged to drink up to eight glasses of water a day, which people often struggle with, particularly if they don’t like the taste. But fear not, coffee and tea also count in your tally. Many people used to believe they were dehydrating but that myth has been debunked, according to WebMD. Red Bush Tea grows without caffeine and is as hydrating as water. That is all we have now in our house and there is a very nice Earl Grey.